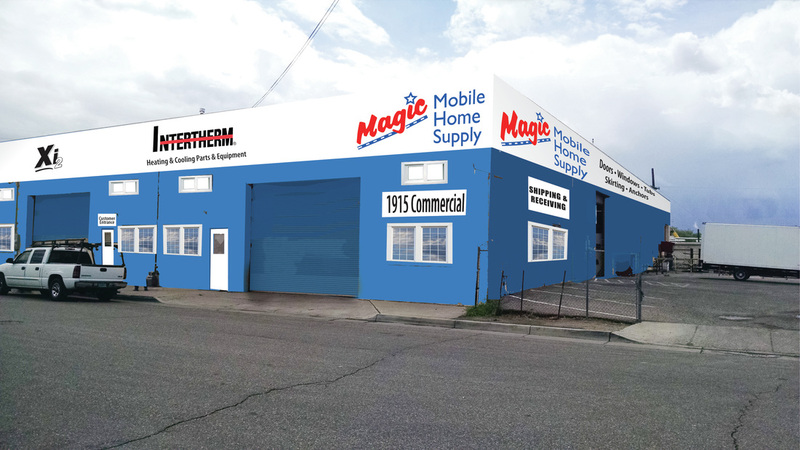 Magic Mobile Homes is a family owned company with over 45 years of experience in all aspect of the manufactured housing industry. the company originally started doing service on mobile homes and gradually grew into transportation and set up. After some time, the owners decided to open a dealership on NE Central selling new and used manufactured homes. We are now offering professional furnace and air conditioner installations in Albuquerque and the surrounding area. If you are needing repair parts for your Intertherm, Miller, Revolve or Coleman furnace visit our website on the link to the left. We can usually ship items to Santa Fe, Espanola, Los Lunas, Socorro, Belen, and Grants within 1-2 days.